Oh gawd, I really don’t enjoy writing these. But as you’re on the About page, I guess you’d like to find out a bit more about me. Okay, here goes. I’m a photographer. 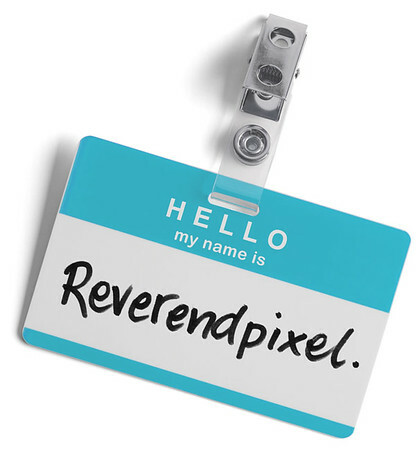 That might seem pretty obvious, but it took me a while to recognise that, having spent twenty-odd years wearing a label that read designer or creative director. I specialise in automotive photography, although not the ultra glossy images you might imagine. My focus (if you’ll excuse the pun) is on storytelling; capturing those fleeting moments that shine a light not just on the cars, but on the culture and the people that surround them. Cars – especially old cars – have so much character. There’s history in every scratch, dent, rust spot and faded paint job. I want to capture and celebrate that history. My images have featured in many of the UK’s leading car magazines, as well as photography and lifestyle publications. I’ve also exhibited at the Royal Birmingham Society of Artists’ gallery. I’ve been a copywriter for over a decade, and can create the words that accompany and complement my imagery. Music and lyrics, you might say. 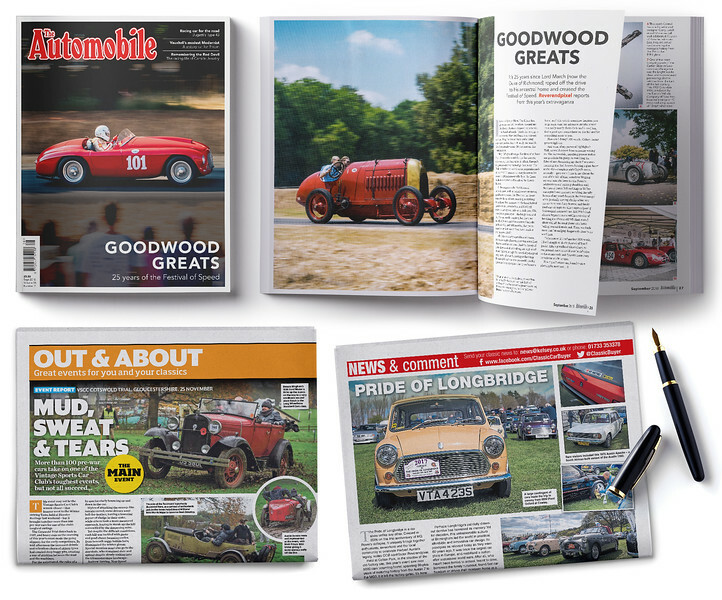 I’ve recently written articles on the Vintage Sports-Car Club, Pride of Longbridge event and the Practical Classics Classic Car & Restoration Show. To license any of my images for use in print or online, drop me a line. All of the images on my site are available to purchase as gallery-quality prints and canvases. These are printed and manufactured to the highest standards by Loxley Colour, widely recognised as the UK’s best professional photo lab. To purchase an image in your choice of finish, just click on it and hit the Buy button.